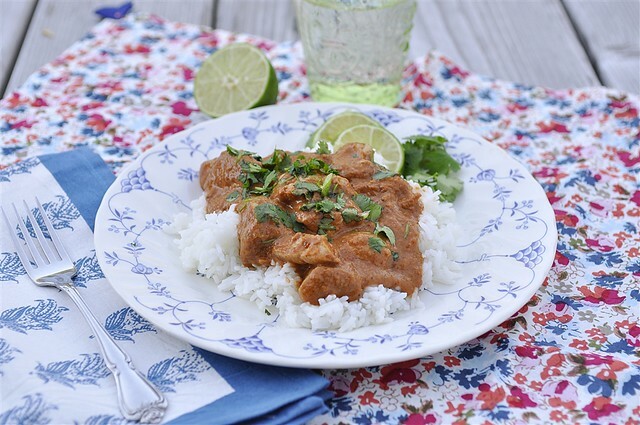 Butter Chicken is a delicious, flavorable and easy dinner to put together. And a great dish to introduce your family to new flavors from other countries. 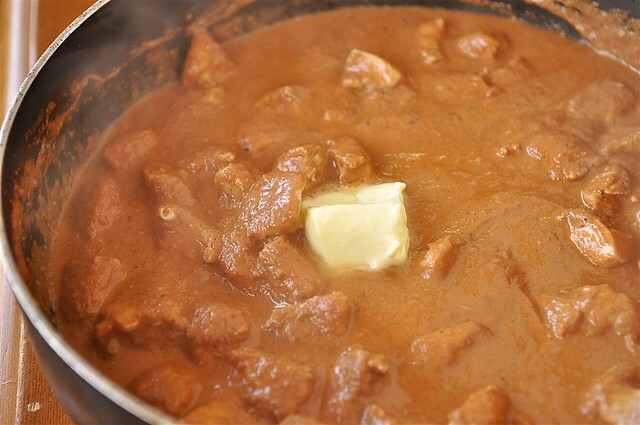 Today’s recipe for Butter Chicken is an Indian recipe. 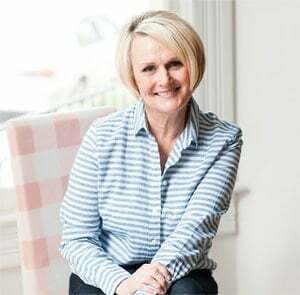 I was introduced to Indian food by my children and I am grateful for that introduction to a world of amazing spices and flavors I had not experienced before. 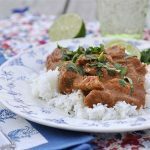 If you’d like to introduce your family to a little more foreign fare Butter Chicken is a safe and easy way to do it. 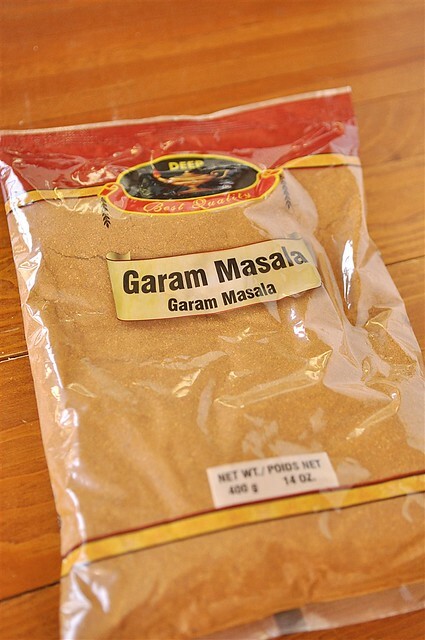 Butter Chicken uses a spice blend called Garam Masala. I purchased it at my local Indian Market but you can also make your own. It is a combination of pepper, cloves, cinnamon, cumin and caradmon. It has an amazing flavor. 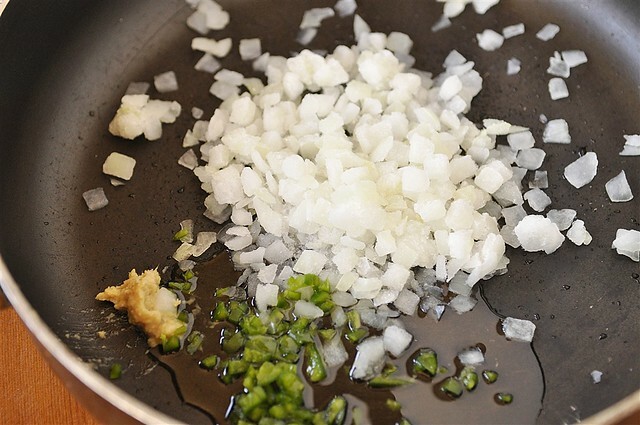 The recipe starts with sauteing onion, ginger, jalapeno and oil. Despite the jalapeno pepper, this dish is not very spicy. Then the garlic and garam masala and a little extra chili powder if you’d like are added in. 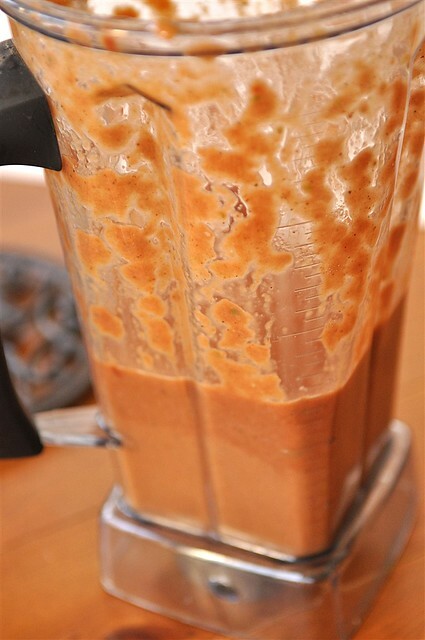 Put this mixture into your blender, add in tomato paste and chicken broth and pulse until smooth. Put it back into your frying pan and add in half and half and let it come to a gentle boil. Reduce heat and simmer for about 10 minutes. 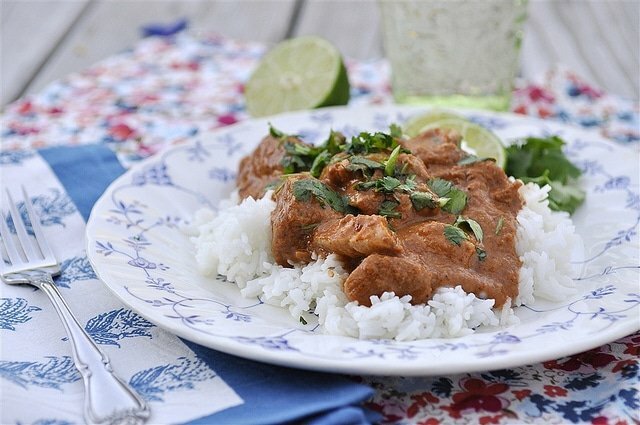 Serve Butter Chicken over rice. 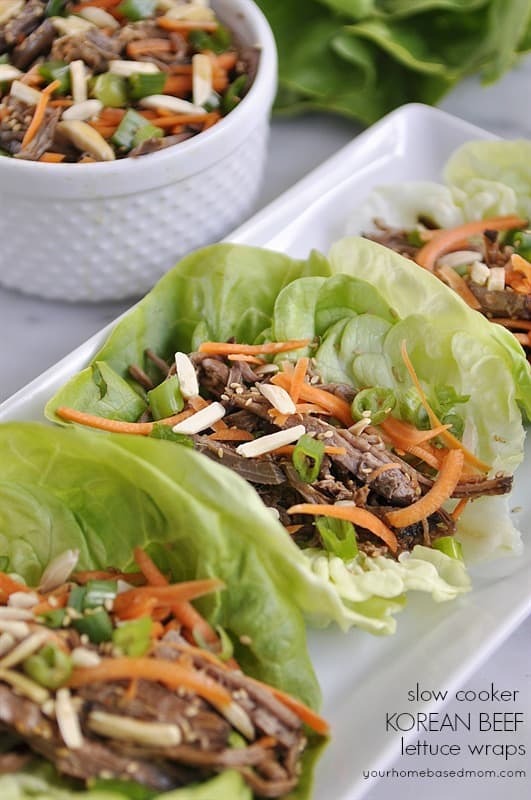 Squeeze some fresh lime juice over the top and garnish with a little chopped cilantro for even more yummy flavor. 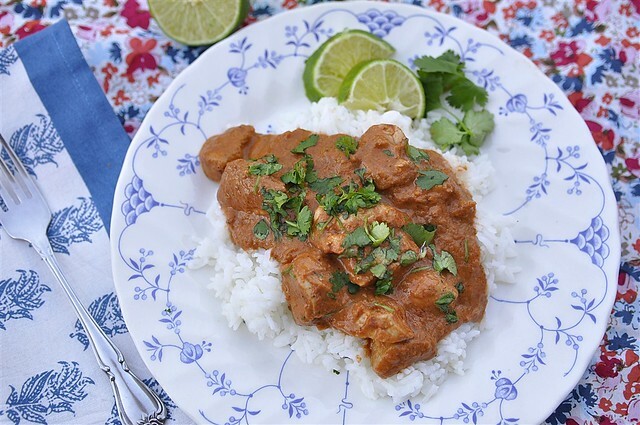 Butter chicken is full of flavor. 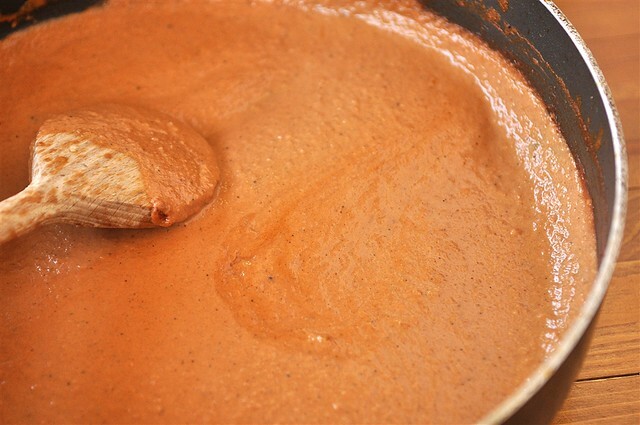 The creamy sauce is a combination of pepper, cloves, cinnamon, cumin and cardamon. In a large pan saute onion, ginger and jalapeno pepper in oil. 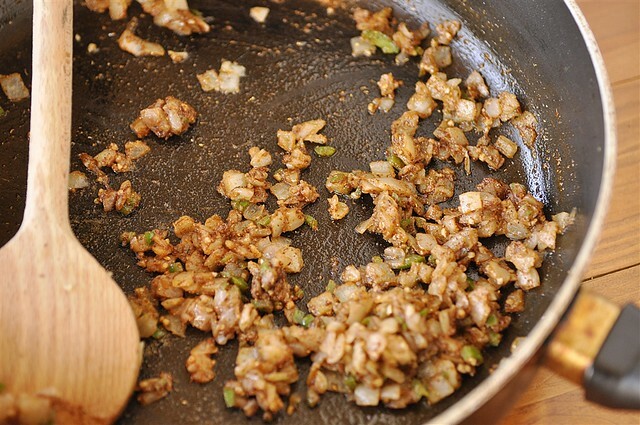 Stir until onion is lightly browned about 5 minutes. Add in garlic, garam masala and chili powder (if desired). Saute for 2-3 minutes. Put mixture into blender. Add in tomato paste and chicken broth and pulse until smooth. Put mixture back in pan and add in half and half. Bring to a boil and simmer for 5-10 minutes. In another pan heat 1 Tbsp butter over high heat and add in chicken that has been salted and peppered. Cook until chicken is no longer pink. Add in sauce and stir. Cook for 3-4 more minutes. Add in 3 Tbsp butter and stir until melted. Serve over rice. Squeeze lime juice over mixture and garnish with chopped cilantro. 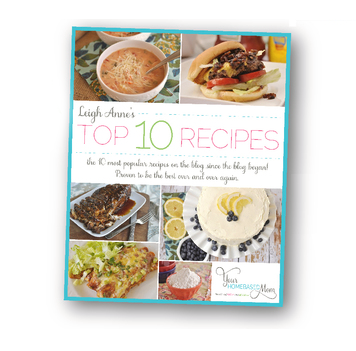 I Really Love My….Giveaway with over $500.00 in prizes!! 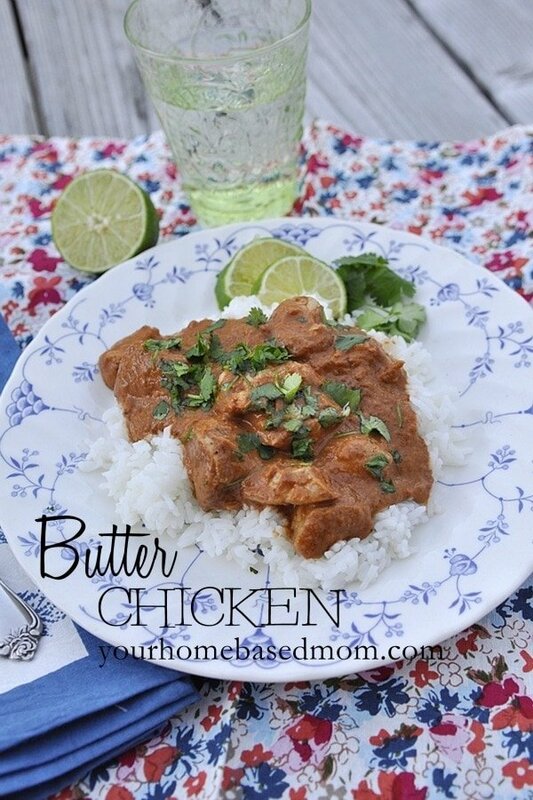 We love Butter Chicken at our house! My recipe is a little different, I must try it your way and compare. 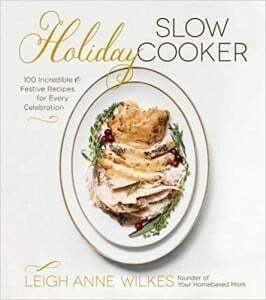 Off to check it out but I can already tell I’m going to love this recipe. Looks delicious! Made this tonight and all of the kids ate it without protest. Win! I think that is a winner then if everyone ate it without complaining. Love it!! !